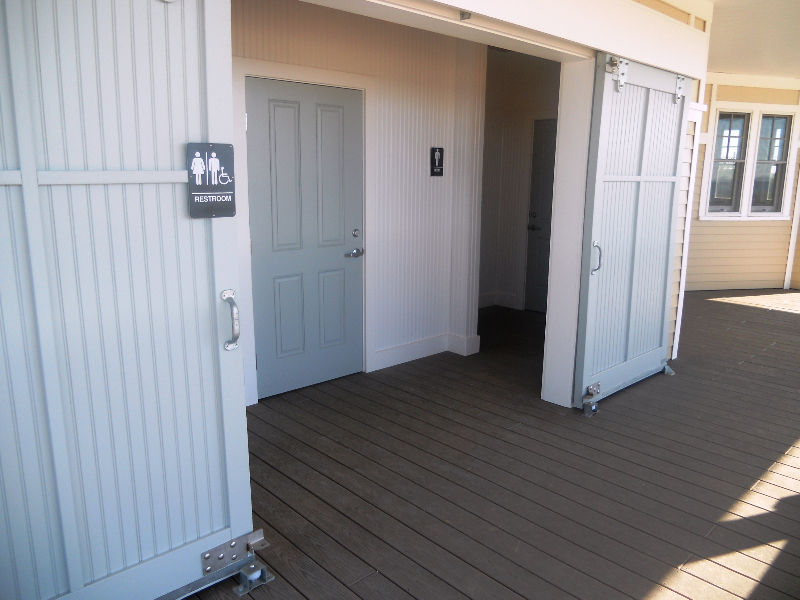 After years of using unsightly, non-ADA compliant portable restrooms at Town Beach and Blue Shutters Beach in Charlestown, RI, beachgoers now have beautiful, sanitary and odor-free restrooms. 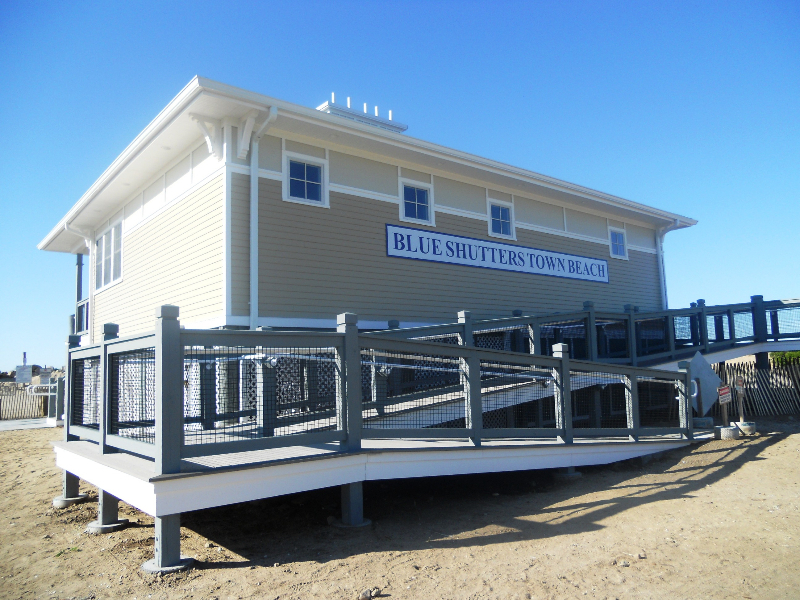 The bathhouses are not only gorgeous, but they are engineered to protect the environment! 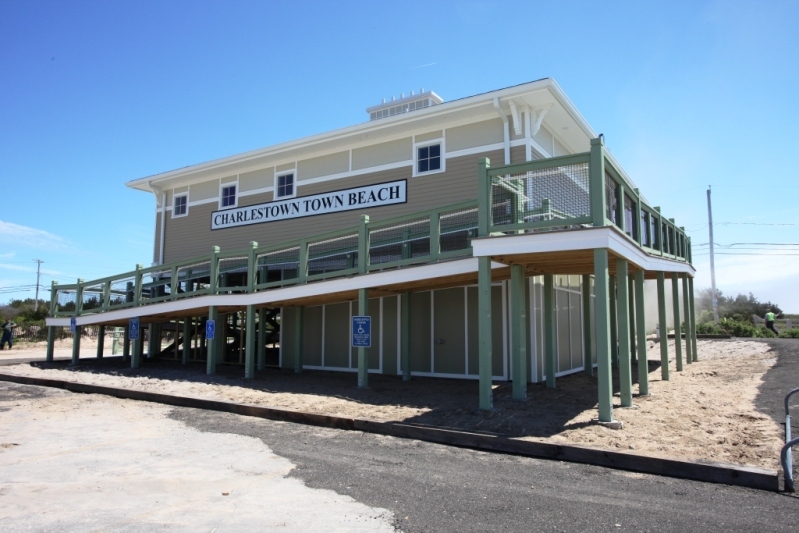 Since both beaches lie in what are deemed to be “critical resource areas” by the RI Department of Environmental Management it was necessary to eliminate nitrogen discharge from the restrooms. 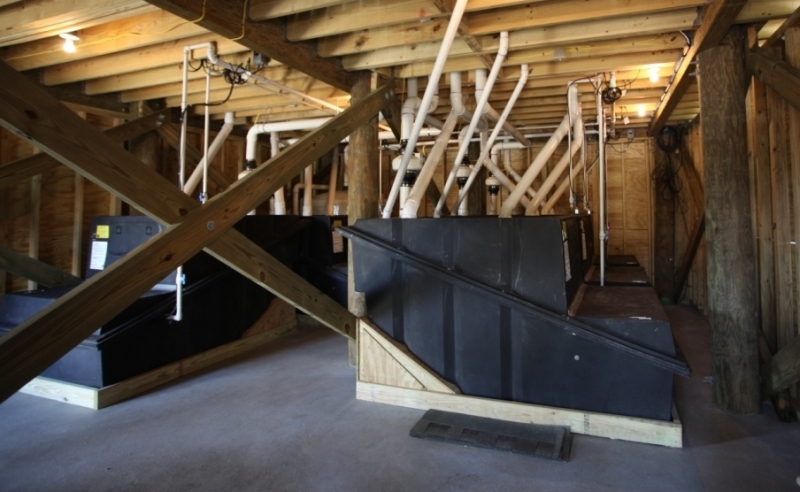 Products by Clivus New England are recognized as accepted de-nitrifying systems under the present RI Onsite Wastewater Treatment Systems Regulations. 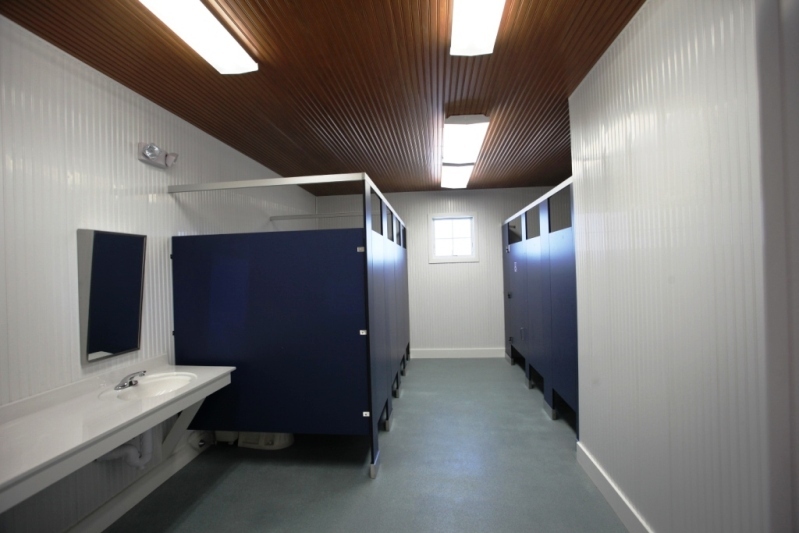 Designed by Azzinaro∙Larson Architects of Westerly, RI the twin bathhouses boast Clivus composting waste treatment systems with 3-ounce foam-flush toilet fixtures. 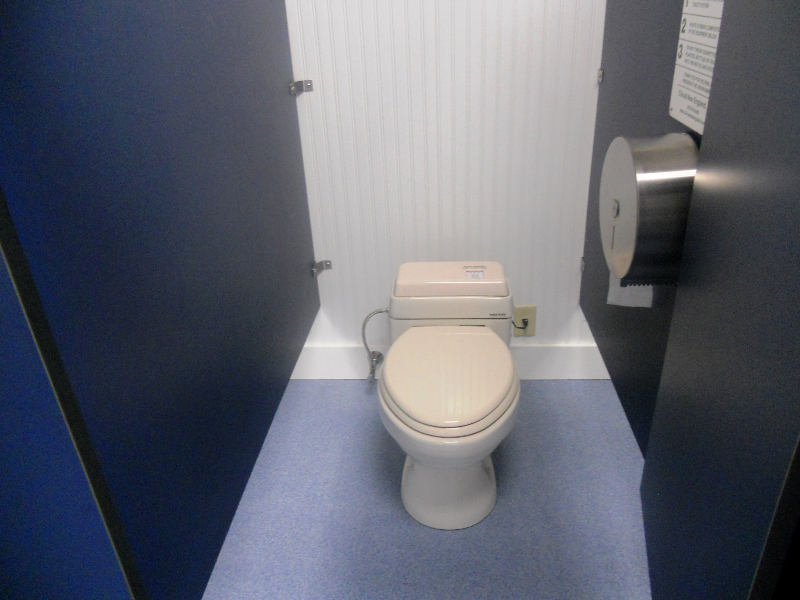 Fresh water usage and wastewater from toilet use is reduced by 97%. The pretreated, nitrogen-rich liquid end product from the composters is sent to designated storage tanks so it never enters the ground. 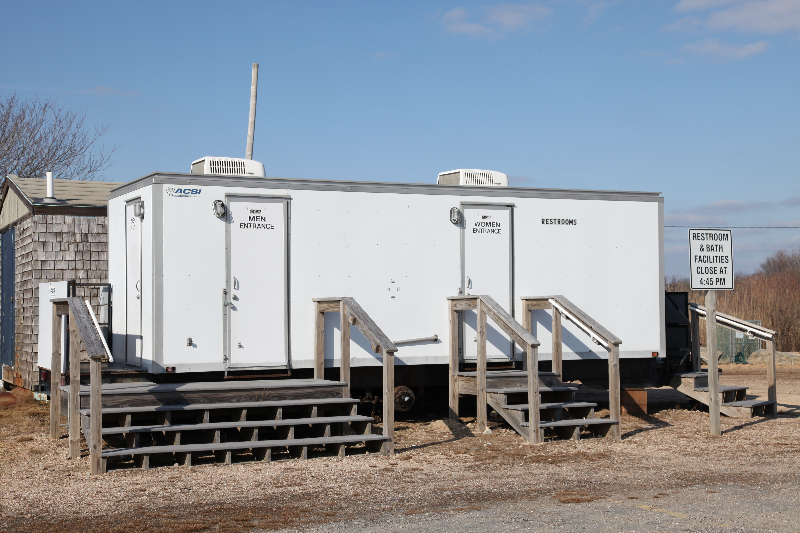 Solid waste from the toilets is retained in the composters where it is reduced in volume by 95% to become a soil-like fertilizer. 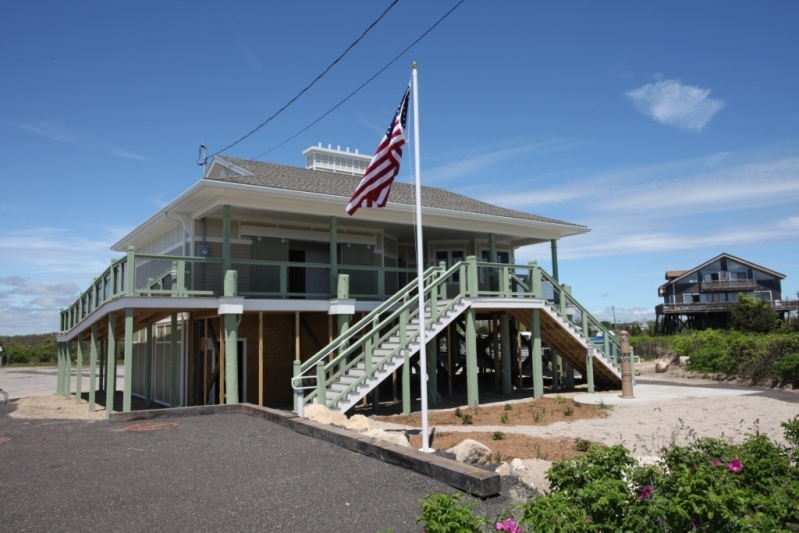 Greywater from hand washing sinks is all that is sent to the revamped septic systems. 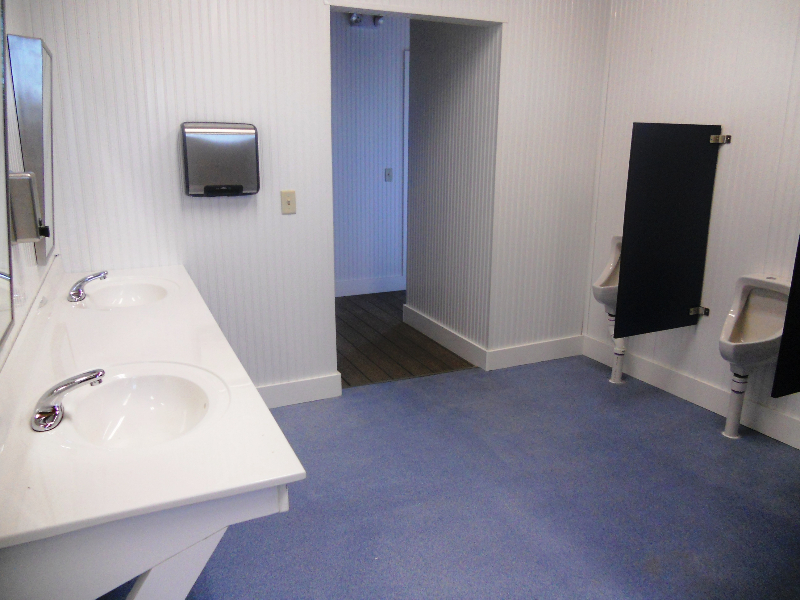 There is a built-in ventilation system in each composting system that keeps the restrooms odor-free. 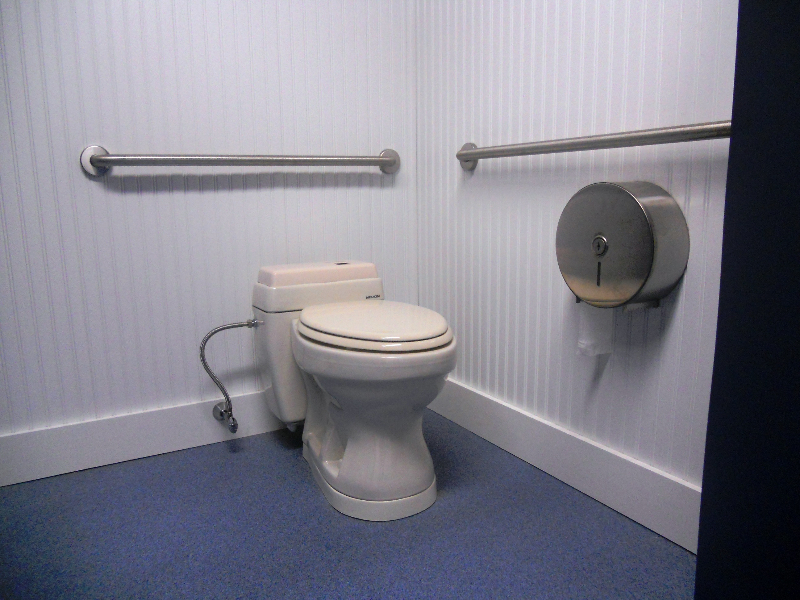 The traditional look and feel of the porcelain foam-flush toilets eliminates any “psychological hurdles” many persons are faced with when encountering composting toilets. In fact, most guests never know there is anything different going on!